Check it out! 1 level home sitting on approx 7.94 partially wooded acres. Property is fenced on 3 sides & has a pond. Horse property is hard to find & this would be great w/ some clearing done. 20'x30' outblding - might work for barn. 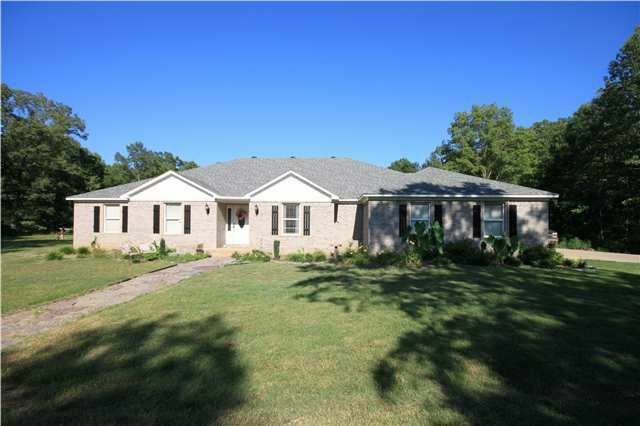 Home has 4 BD/2.5 BA, grtrm, office (currently used as 5th BD), gamerm, ''man cave'' or nursery so everyone has their own space! Nicely laid out kitch w/2 ovens. Thinking about selling your home at 29 CORAN Drive?